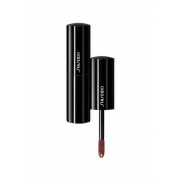 This rich burgundy shade has a subtle sheen and intense coverage. 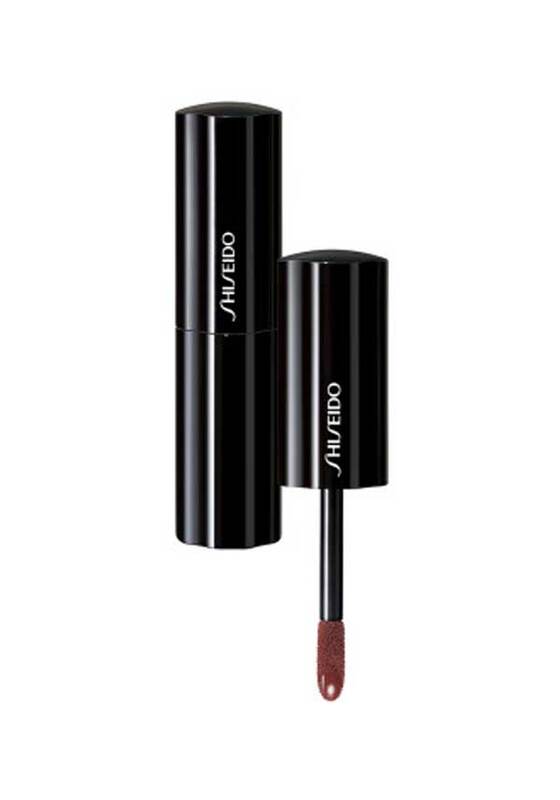 This nourishing gloss softens the lips, and with its rich creamy texture, it glides on smoothly. Dermatologically tested.